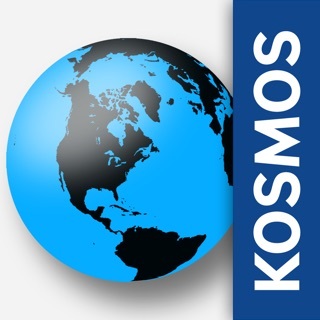 • Discover celestial objects: The app tells you which stars, constellations and planets are currently visible in the night sky from your location; furthermore, it shows you the way to any celestial body you want to study. • 3D flights: Travel to any location within the Solar System; orbit the planets and their moons, and land on their surfaces. 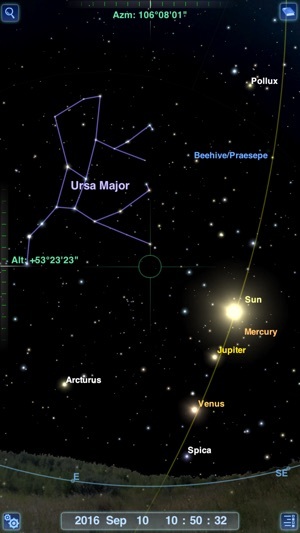 • Comprehensive database: Browse more than 100,000 stars, 70,000 spectacular deep sky objects, 500 asteroids, 16 comets and 26 moons as well as all planets and dwarf planets. 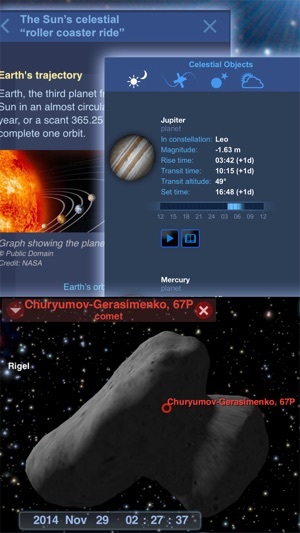 • 3D graphics: Watch detailed representations of the planets, moons, asteroids and comets as well as bright and planetary nebulae, star clusters and many other deep sky objects. • Ten interactive Guided Tours explain the major facts of astronomy and various fascinating events in the sky. 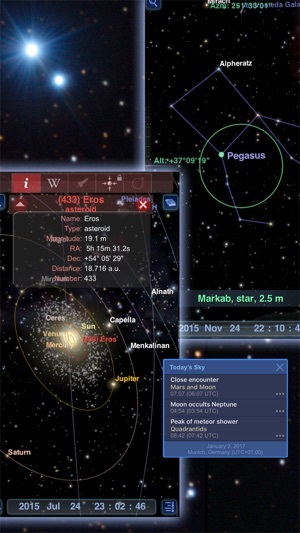 Expand your Redshift app via In-App Purchase – enjoy using the telescope control and “Sky Diary”, calculate the visibility conditions for your own list of celestial objects and spacecraft. Further versions: Redshift Compact for beginners, Redshift Pro with many additional features, and telescope control. 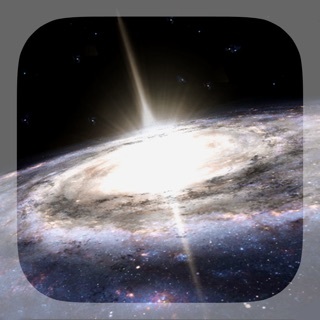 We have optimized Redshift for iOS 12 and improved the download from the Gaia and USNO star catalogues. 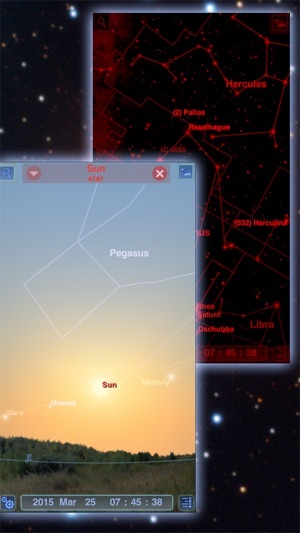 An Excellent tool to assist in observing the night sky! I have been using the standard RedShift program for several years and find it very useful for searching and obtaining info on most objects in the night sky. Having a search and display tool that also offers precise positioning is really useful. 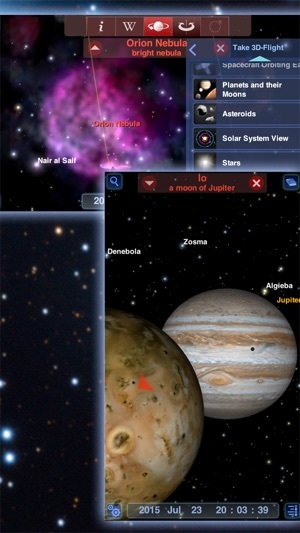 The follow the sky mode and auto identification of all objects on the screen is a great tool! Have used prior to cell phones! I’ve used this program on my Mac for many years. I was very happy to see the IOS version. I have several astronomy apps on my phone, and Red Shift always opens first! I love Redshift. I use it whether I’m out with my telescope or just sky watching. Wouldn’t want to go with out it! © 2010-2018 United Soft Media Verlag GmbH, Munich. ™ The RedShift Brand is a registered trademark of Maris Technologies Ltd. Copyright Maris Technologies 1993-2008.